Here’s your final week of “BCF Hot Deals”! 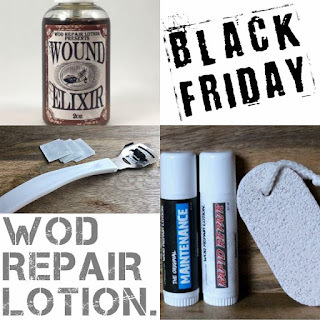 This week we are highlighting our WOD Repair product line. Contact Bethany by Email at bexlinebcf@gmail.com or Message her your order by Thursday at midnight. 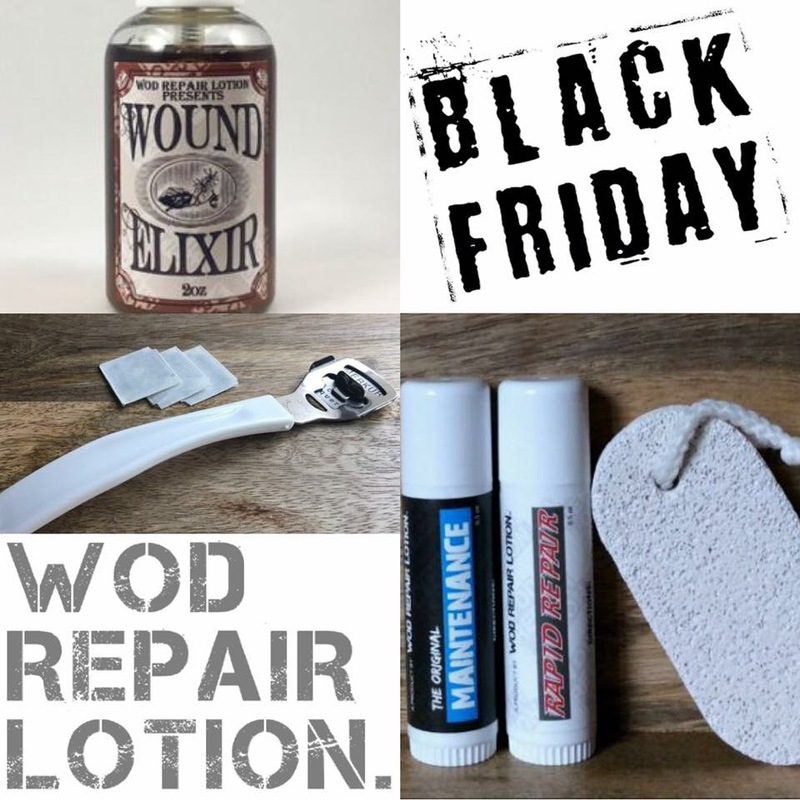 The ONLY difference this week is...these prices are only good while supplies last! When we are out, we are out! This is first come, first serve so don’t delay! Get your orders in ASAP! Bring a NEW Toy to the Box!